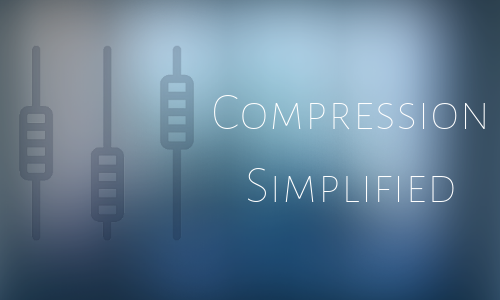 In a month or two I'll be releasing my first paid tutorial called "Compression Simplified"! I'd like your input. I'd like to know what you'd expect to see in a course like this. Essentially you can help shape it into something even more useful, aaaannnnnnd for helping out you will get the course at a huge discount! 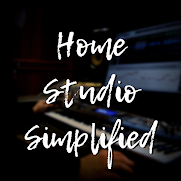 I'll be selling the course for $79 USD, at least that's the number I'm coming up with now. But depending on your feedback I might adjust that price as well. Anywho, if you'd like to help, get in on the early release price by reserving your copy now at a low price of $17! This episode has a video version as well on the YouTube channel if you'd like to view it there.